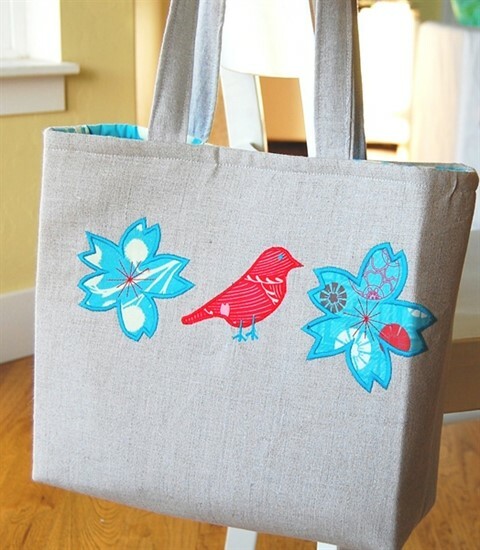 Birds are the latest craze these days! 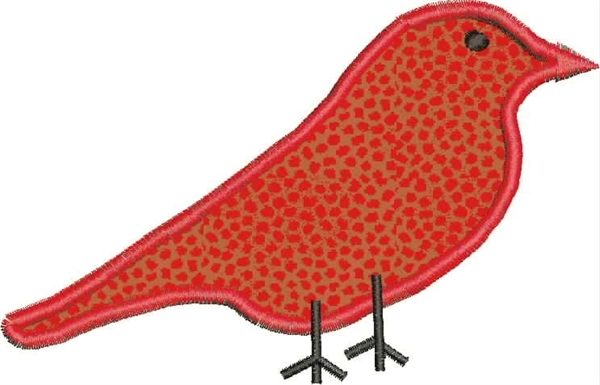 Fun bird applique. 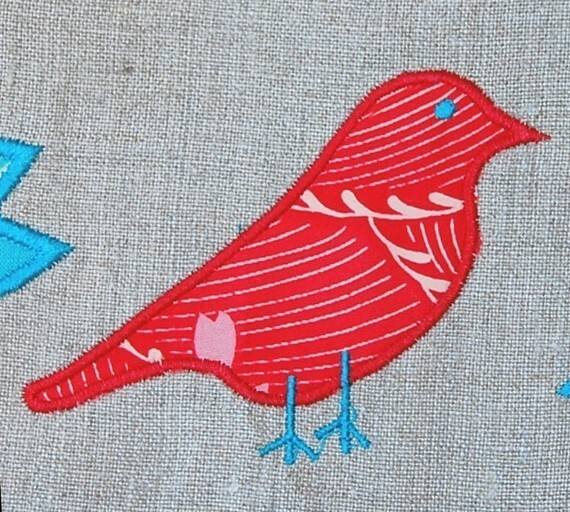 Of course you can stitch this bird out in any color, perhaps a blue bird or a yellow oriole?